take pictures of old castle and cathedral, and spend wonderful time in the atmosphere of 19th century. Please note: if you make money transfer from a card to Paypal account you will need to add 5% (4 euros) fee because of the Paypal policy. 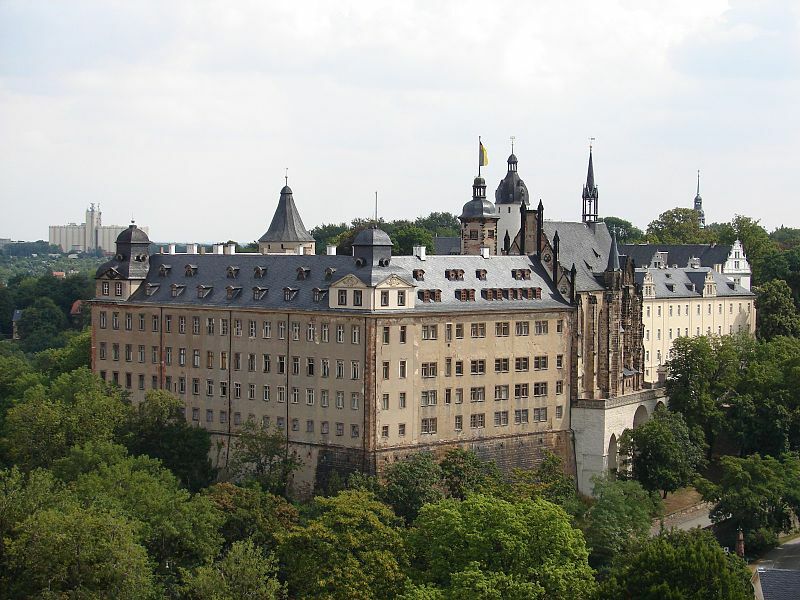 The Ball will be held on 11 May in Altenburg but we recommend you to stay in Dresden. Our plan is to order some buses for all dancers to go from Dresden to Altenburg on 11 May in the morning and back at night! The day before the ball we will try to make a rehearsal class (in Dresden) to walk through all the dances for the ball. will take place in Moscow from 17 to 25 August.